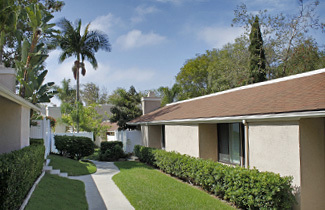 Park Place Bluffs Homeowners Corporation is located in the wonderful beach side community of Cardiff by the Sea. Our 328 unit community is part of the Park Place Master Association. 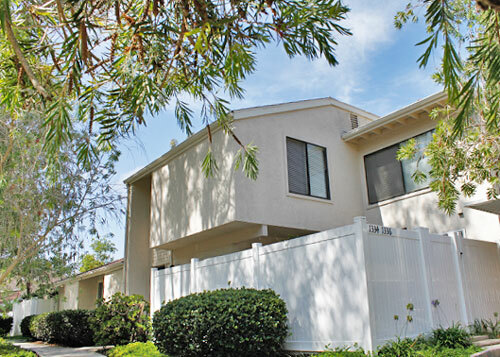 As members of the Master Association, residents can enjoy both the community pool and the large natural canyon area, which is dog friendly.